Welcome to our new documentary series: Hot Docs Showcase presented by Hot Docs Canadian International Documentary Festival and Resource Centre for the Arts. 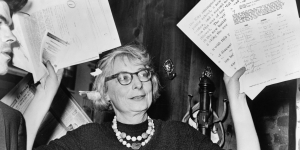 On April 20th, there will be a screening of Citizen Jane: Battle for the City. 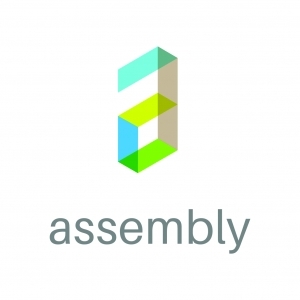 Assembly is a non-profit association dedicated to fostering and celebrating design culture in Newfoundland and Labrador. 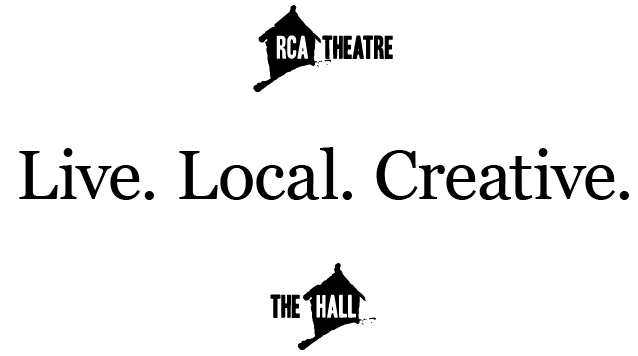 This group was founded on the belief that good quality design can benefit the well-being of communities and is an important part of cultural life in the province. Towards this end, the mandate of the group is to hold public events, exhibitions, competitions and create publications on the topic of design. The intended effect will be to develop a greater design literacy in the general population, and have members of the public join us in demanding good design. Assembly’s first initiative was the Wandering Pavilion. This timely and inspirational documentary chronicles legendary writer and urban activist Jane Jacobs’ battle to save historic NYC neighbourhoods from the draconian redevelopment plans of ruthless power broker Robert Moses in the 1960s. In her epochal book The Death and Life of Great American Cities, author and activist Jane Jacobs helped change the way we look at urban living. Released on the centenary of her birth, Citizen Jane focuses on Jacobs’ most dramatic battle in the 1960s: when she went up against ruthless NYC power broker Robert Moses to preserve the historic neighbourhoods of Greenwich Village, Soho, and Little Italy against Moses’ plans to divide (and destroy) them with expressways. Exciting and inspirational, Citizen Jane delivers a timely and much-needed lesson in how the power of the people can win out against the self-serving plans of the elite.